Showing results by author "Erik German"
It’s a tantalizing offer to anyone fallen on hard times: Here’s a business that promises to make you $150,000, in just a couple of years. All it costs to get started is $250 - and a dream. 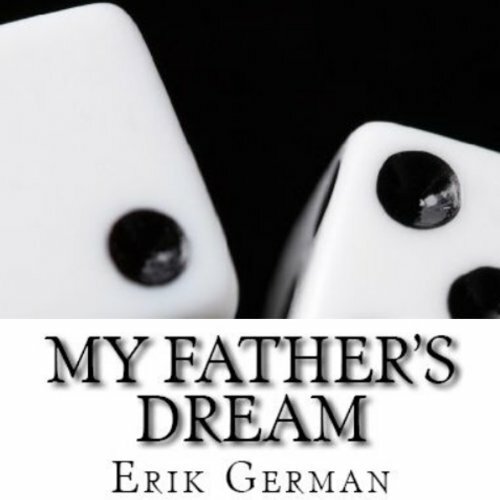 A salesman from the network marketing company, Amway, made this pitch to Erik German’s father in the early 1980's touching off the darkest chapter in his family’s past. Two decades later, German investigates the grim reality behind the gleaming promises of a company that offers personal deliverance in the service of selling soap. A savage murder, committed the same day Martin Luther King Jr. gave his "I Have a Dream" speech. A young black man is falsely accused. 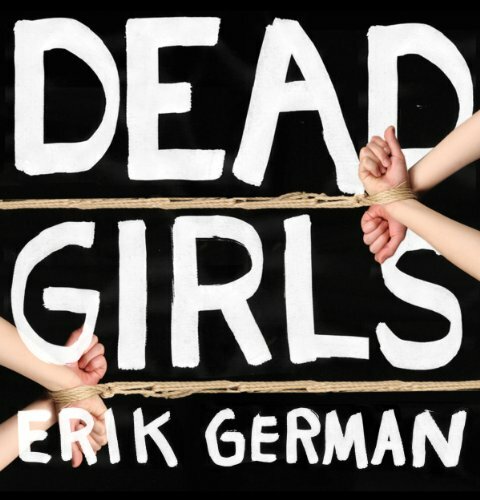 In the style of Truman Capote's In Cold Blood, Erik German's Kindle Single Dead Girls picks up where the reporters left off - just in time for the 50th anniversary of a crime that captivated the nation. On August, 28, 1963, two young white women were found slain and mutilated in their apartment on New York's Upper East Side.